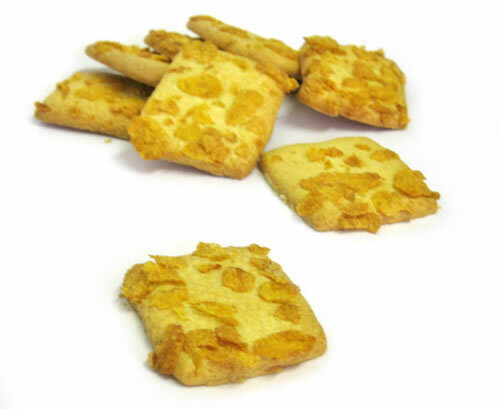 We are very proud of our biscuits in Argos Bakery. 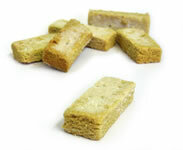 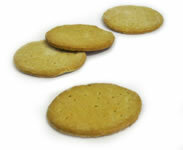 All biscuits are freshly made and ingrediants are sourced locally where possible. 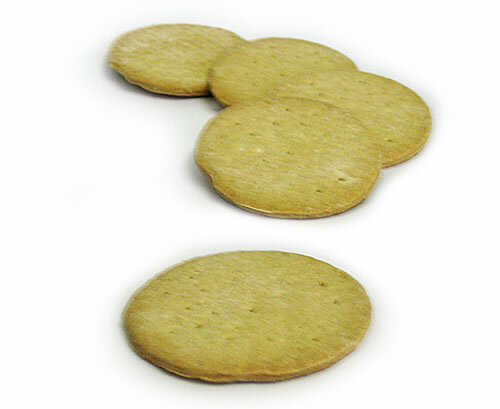 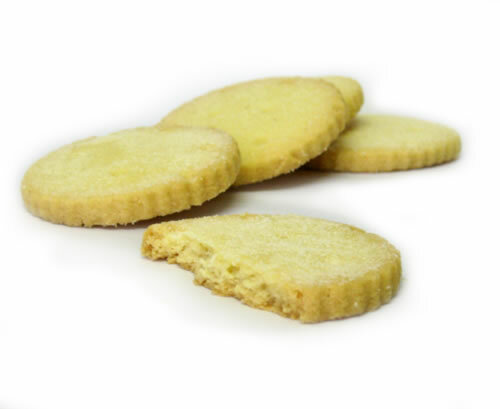 We believe, for instance, that using Orkney butter can make an incredible difference and an exceptional biscuit! 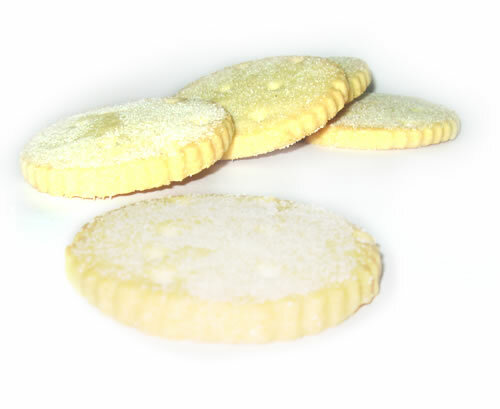 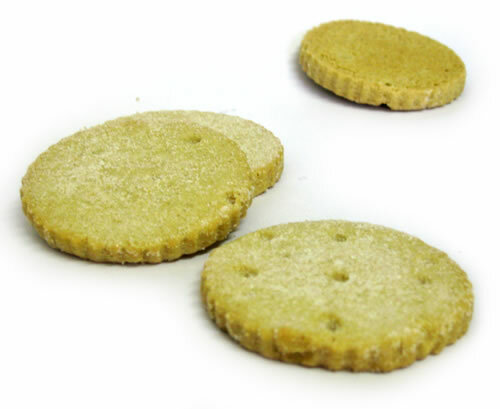 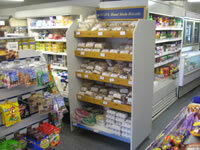 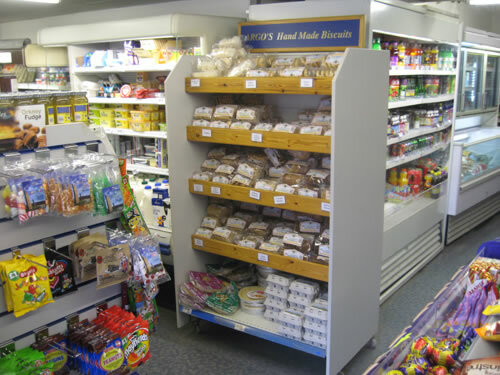 Our wide range of biscuits can be bought from any of our shops. 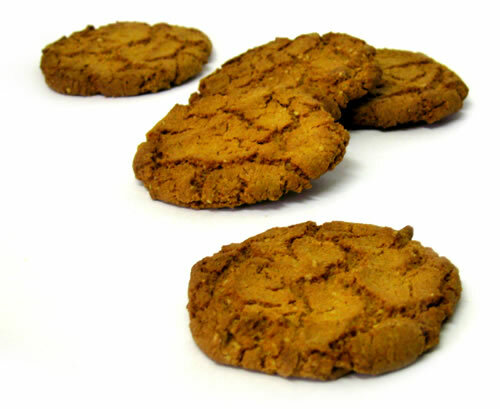 They can also be sent by mail order - simply contact us to order Argos Biscuits of your choice.